Philip Murray Warson (Million Dollar Quartet, One Man Two Guvnors) is to join The Simon & Garfunkel Story as it extends its acclaimed West End run. 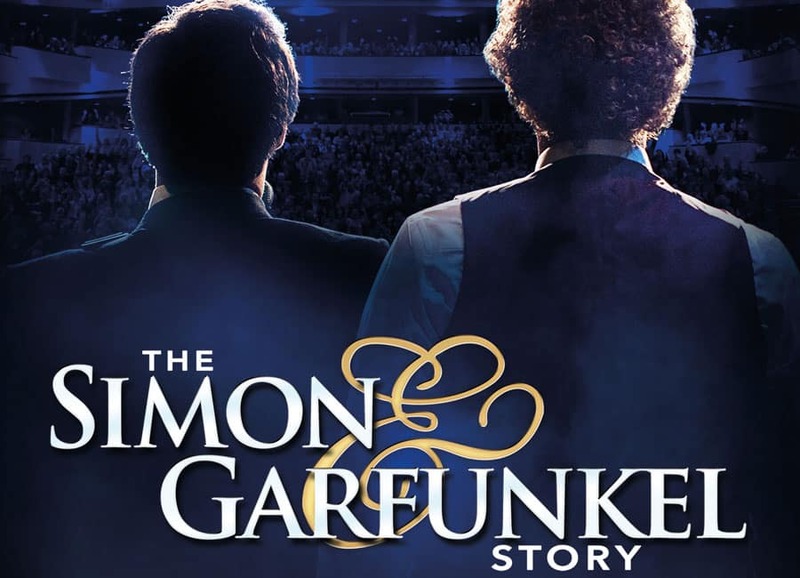 Starring as Paul Simon alongside previously announced Charles Blyth as Art Garfunkel, The Simon & Garfunkel Story continues to take audiences through the incredible highs and lows of Simon & Garfunkel’s incredible career. Having formed in 1957 as Tom & Jerry, Simon & Garfunkel went on to become the world’s most iconic folk rock group. Revealing the incredible journey shared by Paul Simon and Art Garfunkel, The Simon & Garfunkel Story takes audience through their meteoric rise. From their humble beginnings, right through their worldwide successes and bitter break-up, culminating with a stunning recreation of their 1981 Central Park reformation concert, audiences can re-live the moments that justified their ten Grammy Awards and Rock and Roll Hall of Fame induction. The Simon & Garfunkel Story not only tells the tale of the legendary musicians, but relives their journey within a time capsule of contemporary newsreels, adverts and film footage from the 1960s and beyond. Philip Murray Warson takes a starring role as Paul Simon, having previously been Musical Director for Million Dollar Quartet (Royal Festival Hall/UK & International Tour), One Man Two Guvnors (West End/Tour). His performance credits include Piaf (Charing Cross Theatre), Manon/Sandra (National Theatre Studio), Romeo & Juliet and Mr. Vertigo (Northwall Theatre). Led by Philip Murray Warson and Charles Blyth, a full live band and brass ensemble will rekindle all the duo’s classic hits including: Mrs Robinson, Cecilia, Bridge Over Troubled Water, Homeward Bound, The Sound of Silence and many more. Returning to London for the first time since 2015 (Leicester Square Theatre), The Simon & Garfunkel Story continues to enjoy international success from Sydney to Seattle.